Samsung's upcoming Galaxy M-series is expected to replace the aging Galaxy J series. 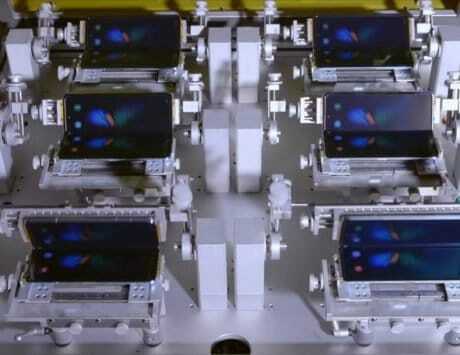 Samsung’s recent strategy has seen features like quad-cameras being introduced on upper mid-range devices. Reports have claimed that the company would be replacing some of the old series like Galaxy J with new Galaxy M series. If reports are to be believed, the Galaxy M2 could be the first new device from this range. Now, an alleged image of the upcoming Galaxy M2 has leaked, giving us a glimpse at its notch display. The alleged Galaxy M2 has leaked a few times recently, and recently passed through GeekBench. Now, PhoneArena has published alleged renders of the Galaxy M2 boasting a notch display. 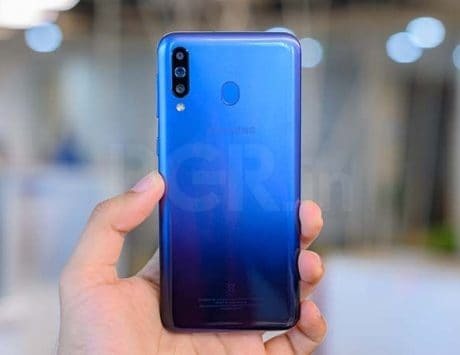 As seen in the image, the Galaxy M2 will feature a waterdrop notch at the top of its screen. It will be interesting to see how Samsung One UI adapts to this notch display. The Galaxy M2 is seen featuring a flat front panel like any other mid-range smartphone. As for the specifications, the Galaxy M2 is expected to mount a 2340×1080 pixels screen with 19.5:9 aspect ratio. Under the hood is likely to be Samsung’s in-house Exynos 7885 processor with Mali G-71 GPU, 3GB of RAM and 32GB of internal storage. 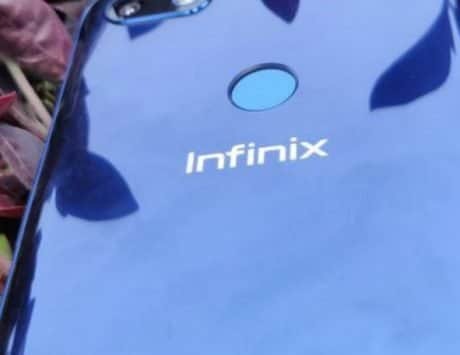 Other features include a 13-megapixel rear camera along with an 8-megapixel front camera. On the software front, it runs Android 8.1 Oreo. It should be noted that these renders are just based on the leaked rumors, and don’t confirm the final design of the Galaxy M2. The smartphone doesn’t have any specific date of launch either. It would be interesting to see if Samsung unveils this new lineup at CES 2019 or MWC 2019 next year.